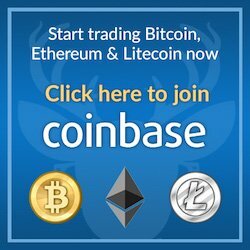 Looking to advance your homebrewing techniques and recipes? Modern Homebrew Recipes will offer a clear and concise presentation on methods, recipe reading and understanding, and how to adjust them to your homebrew system and process. This great book also offers an abundance of tried and true homebrew recipes that are sure to produce delicious home brewed beer. 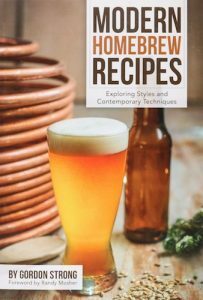 Using what you read and learned from the provided recipes will help you formulate your own recipes, as well as help hone in your homebrew system, techniques, and processes. In turn, this will allow you to produce delicious homebrew time and again, and you will find yourself revisiting it often.